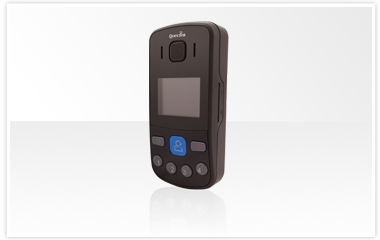 The GT301 is a GNSS safety phone that is designed for lone worker and vulnerable group safety. The model includes an OLED display allowing both inbound SMS display and 20 address book phone numbers. It is also equipped with 4 configurable speed dial buttons and 1 configurable emergency call button for SOS alarm.